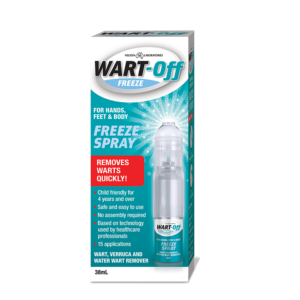 A paint on treatment for warts in a convenient 6mL bottle. 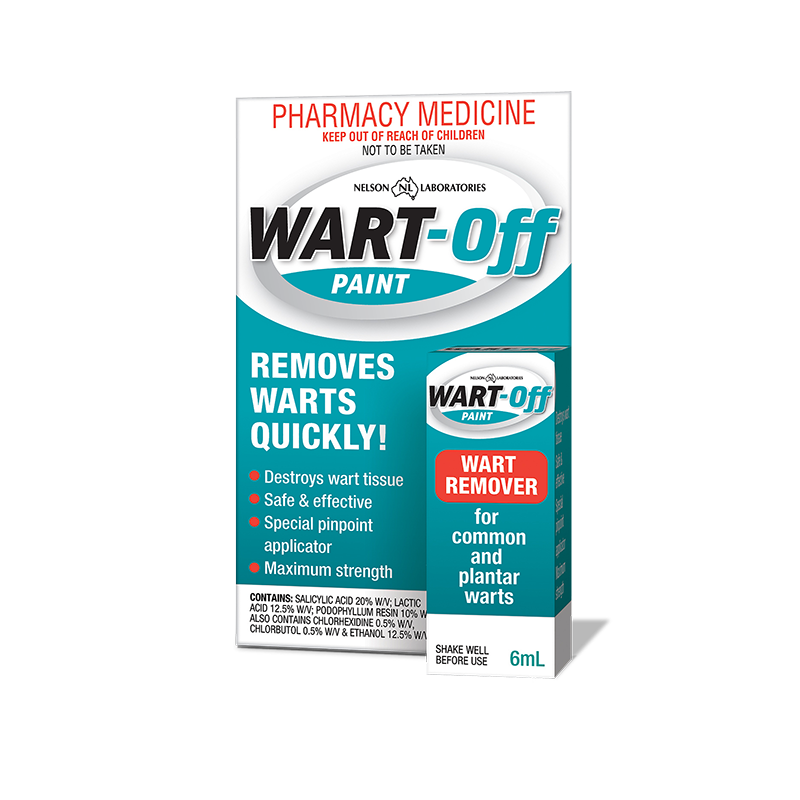 What is Wart Off Paint for? For the treatment of common (Verruca vulgaris) and plantar warts. Wart Off Paint comes with a special pinpoint applicator. Who is Wart Off Paint for? Why should I use Wart Off Paint? 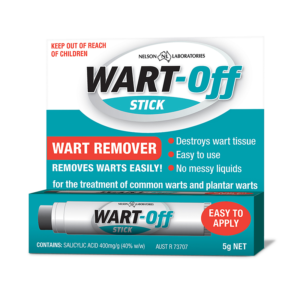 Soak wart in warm water for 5 minutes to soften the skin. Apply a small amount of Wart Off Paint. Allow paint to dry before wearing clothing. Apply once or twice daily, and repeat until the wart has cleared.